The story of the establishment, development, and resurrection of the Bovet luxury watchmaking brand is quite typical for numerous Switzerland companies manufacturing timepieces. 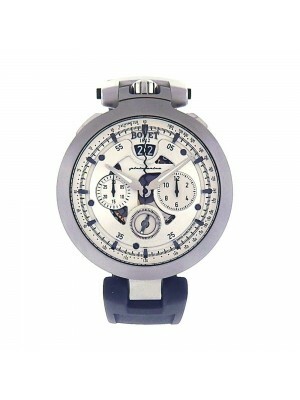 However, there is something completely unique about these watches produced by the Bovet company. What makes them so special? 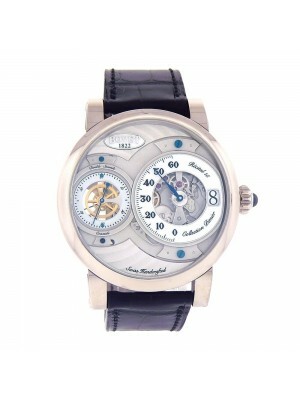 The Bovet company is famous for the high-end quality of the produced timepieces and their elegant design. From the very point of its foundation, this great Swiss firm enjoyed the respect and love of the wide public buying products of the brand. 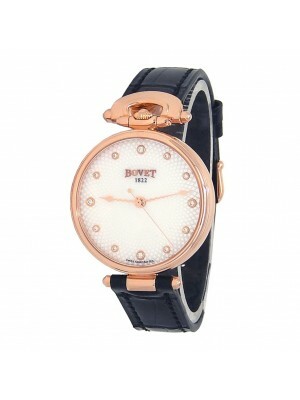 Even the Royal Family was the client of the Bovet watchmaking firm. Craftsmen of this outstanding brand were the first to use a transparent back cover. Through this genius innovation, one can see the elegant and delicate engraving on the complicated mechanism of every watch produced by the brand. 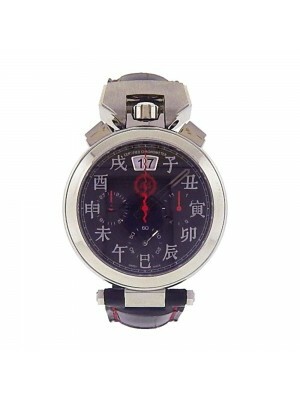 This interesting detail allowed the company to get to the forefront of the watchmaking industry. 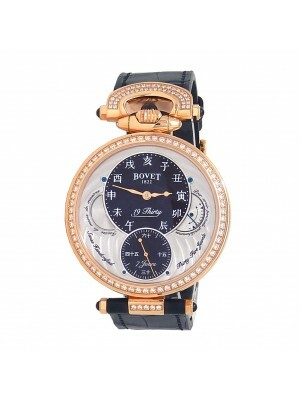 One more detail adding fresh notes to Bovet high-quality timepieces is the snake-shaped second hand. Today, this detail is still widely used by designers of the Bovet company, as it has been its visiting card since the very beginning of the firm. The overall look of every Bovet timepiece is close to the appearance of kettles with the clock winder and chronographs buttons. 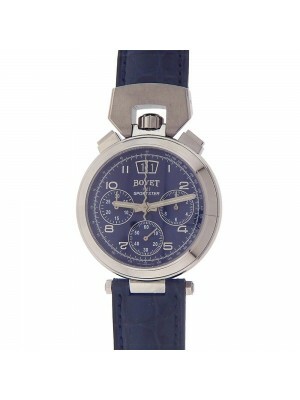 The brand applies only best materials and technologies, and expert watchmen from different countries work on improving the quality of produced Bovet watches day by day. 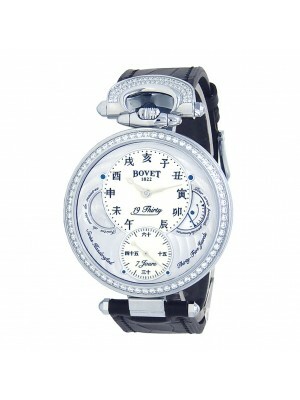 Edouard Bovet started his watch manufacturing brand in 1820 in China where he decided to create and spread his unique and prestigious watches. As soon as the business became highly profitable, the founder of the brand came back to Switzerland. 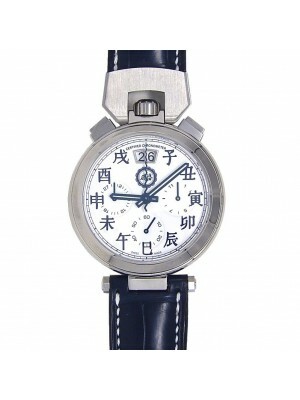 A short time afterwards, the brand won a golden medal at the International Exhibition in Paris. 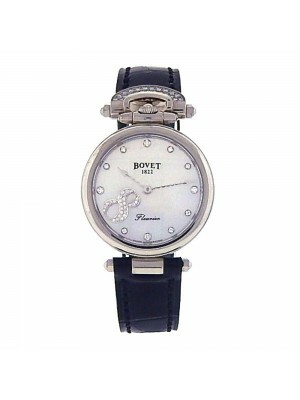 Since that time, the business became prosperous, and watches of the Bovet company were well-known among the social elite and aristocracy until Edouard Bovet died in 1922. After his death, the company was closed down. However, like a phoenix rising from the ashes, the famous and honorable brand started manufacturing and developing new lines of products in 1997, after 65 years of a standstill. 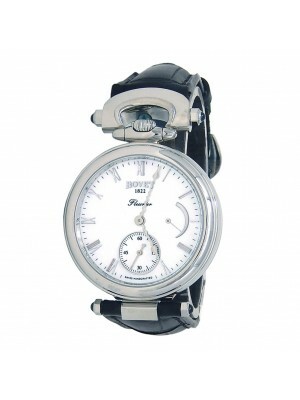 Now it is one of the most popular brands producing elegant and prestigious watches of high-quality. The best watchmen of the world assemble timepieces’ mechanisms for the brand, and only the best designers work on the arrangement of dials and bodies of its famous products. Due to the highest standards adopted by the company, this prestigious and honorable watchmaking house got the reputation of the manufacturer of the most complicated, high-end timepieces with a unique and elegant design. Nowadays, the company has all features of a world-famous brand such as recognition and the possibility of bringing to life any crazy and complex ideas that no other manufacturer can even think of. 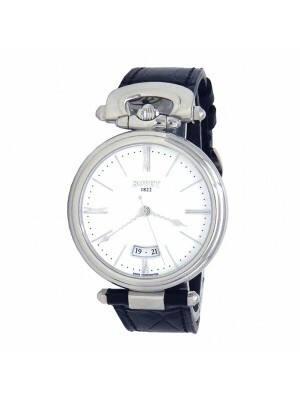 Even used luxury watches of the famous brand are popular among many connoisseurs due to their beautiful decoration and reliable construction. 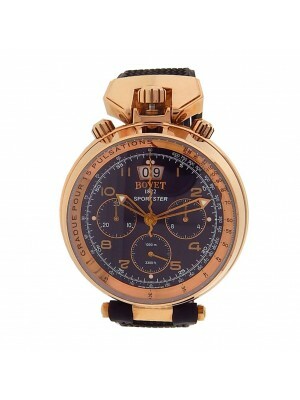 Buy the masterpieces of the Bovet house and enjoy their high quality and beauty.